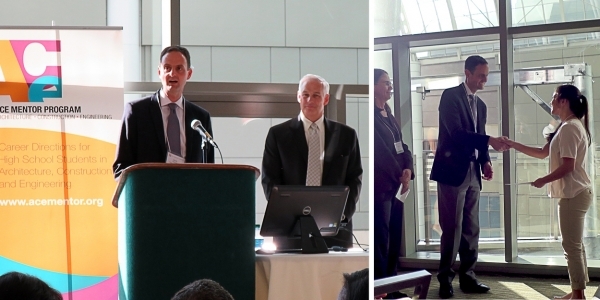 12.04.2015 — Congratulations to our own Jon Magnusson, who on Friday was presented with the Inaugural ENR NW Legacy Award celebrating his career of engineering contributions in the Pacific Northwest and beyond. Jon has been involved in the most significant buildings in Seattle over the past 20 years, including Benaroya Hall, EMP, Seattle Central Library, Washington State Convention Center, Safeco Field, and CenturyLink Field, to name just a few. Jon continues to mentor the next generation of leaders in engineering both internally at MKA and also in the industry through his speaking engagements and his involvement in establishing the local branch of the ACE Mentor Program which exposes high school students in Seattle’s Puget Sound area to potential career opportunities in the architecture, construction and engineering professions. Our sincere congratulations to Jon! 09.02.2015 — MKA’s Matt Jones, a civil engineering Principal, will be presenting on decentralized sewage treatment at the 30th Annual WateReuse Symposium in Seattle. Along with Eric Lohan of Sustainable Water, Matt will discuss the economic and environmental issues surrounding such technology, as well as why it might be the perfect fit for urban projects around the world. With water scarcity being at the forefront of many discussions right now, the WateReuse Symposium is the perfect opportunity to find out more about water reuse, something MKA has been developing for years on projects like the San Ysidro U.S. Land Port of Entry. 07.31.2015 — It was another successful year for MKA participating in Food Lifeline’s Food Frenzy fundraiser! MKA raised over $6,100 during two weeks of fun office events which included a bean bag toss competition, arcade games, bowling, jeopardy, a spare change contest, a beer brewing contest, the cutest pet contest and several raffles. A new addition to the fun this year was a full-size cut out of Justin Bieber who made the rounds to desks in exchange for donations. MKA also participated in two volunteer nights at the Shorline warehouse of Food Lifeline packaging meals. A special thank you to this year’s MKA staff who organized the events. Food Frenzy overall included 94 participating organizations and over 3.1 million meals provided for those in need. 07.23.2015 — With Seattle in the midst of a building boom, KIRO Radio’s Jillian Rafterty was interested to know how safe cranes are in the event of an earthquake. 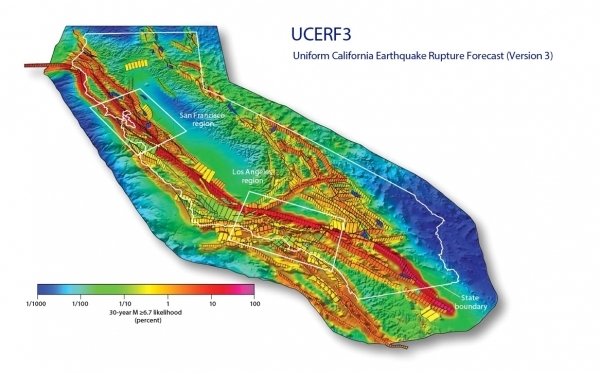 She spoke to MKA’s Director of Earthquake Engineering, John Hooper, P.E., S.E., to find our more. John, a who was named a fellow to the American Society of Civil Engineers, applies his specialized seismic knowledge and advanced understanding of structural vibrations to design efficient and economical facilities to extremely high performance standards. 06.22.2015 — Congratulations to Peter Somers, P.E., S.E. who was recognized by the Structural Engineers Association of Washington (SEAW) as the 2015 Seattle Chapter Engineer of the Year. 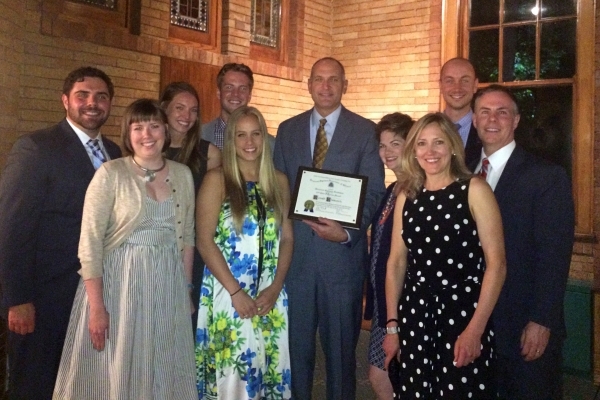 Peter was honored at the Chapter’s Annual Awards event held Monday, June 22nd. 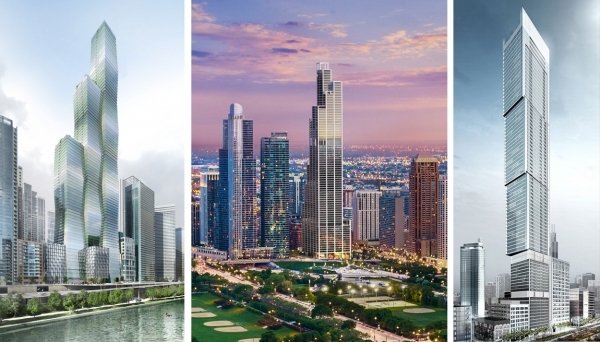 Peter is a Principal at MKA working on a variety of project types including office, residential and retail. 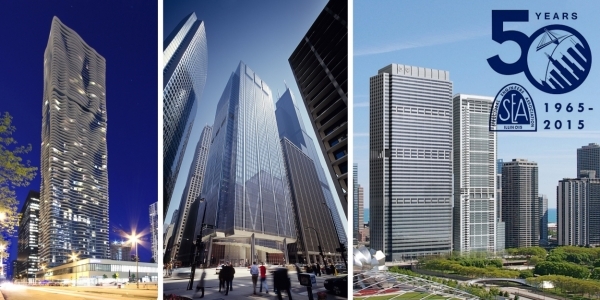 He also specializes in seismic evaluations, renovations, and expansion of existing structures, including historic and landmark buildings. Peter has contributed to SEAW by serving on several committees as well as being a member of the Board of Directors and current Past President. We congratulate Peter on such a great honor! 06.03.2015 — On June 3rd, MKA’s Jon Magnusson, Derek Beaman, Bill Christopher, and the MKA ACE Mentors were on hand at the Industry Leaders Reception, where nine local high school students were awarded more than $60,000 in scholarships. The students, who are graduating from the ACE Program, will study architecture, engineering, or construction management next year at college. MKA, along with LMN Architects, was pleased to present Haley Baquian from Inglemoor High School with a scholarship for her studies next year at California Polytechnic State University. MKA is a Platinum Sponsor of the ACE Program with Jon Magnusson serving as President and Bill Christopher as Treasurer. MKA engineering staff also served as mentors for two of the four Seattle ACE teams this year. Congratulations to all of this year’s participants and scholarship winners! To read more about the ACE program, please visit their website here. 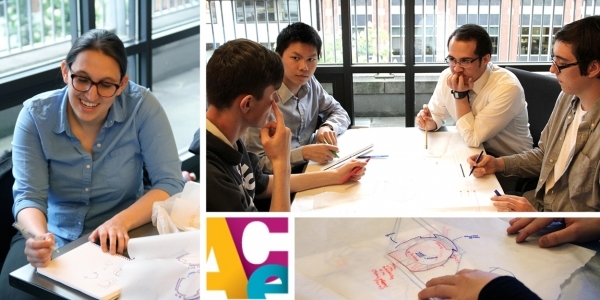 05.27.2015 — Wednesday, May 27th was the Final Presentation Night for the ACE Mentor Program of Seattle, the culmination of eight months of hard work between high school students and their design industry mentors. This year, the students were tasked with designing a museum for the Seattle Waterfront. The students worked with their mentors from the architecture, engineering, and construction disciplines to take their design from concept to final design considerations. As teams, they presented their work to a panel of judges comprised of professionals from the City of Seattle Office of the Waterfront, the Puget Sound Maritime, and UW Capital Projects. 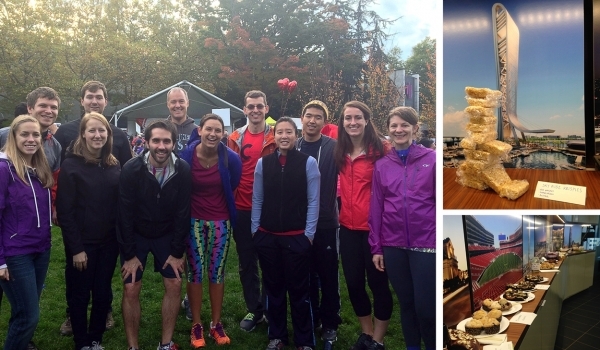 MKA provided mentors for two of the four Seattle teams this year. The Tuesday Team was led by Brad Strandquist and Emily Carlip and included mentors Juliette Peyroux, Audrey Bentz, Andrew Huang, and Justin Grasse. The Thursday team included mentors Zack Stutts, Lindsay Hull, Taylor LaForge, Michael Makris, Kathryn DeBenedetto, and Noa Yates. MKA is a Platinum sponsor of the Industry Leaders Reception Scholarship Event to be held on June 3rd. 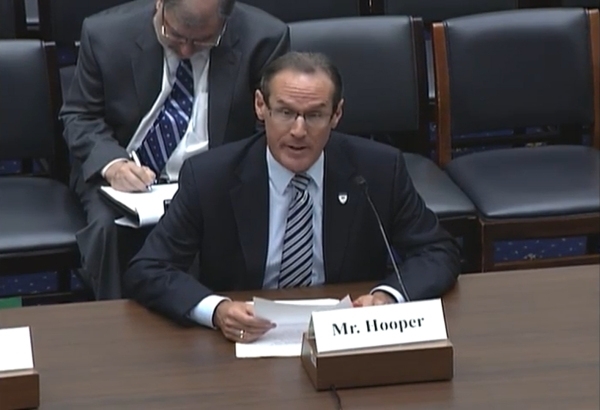 05.19.2015 — MKA’s Director of Earthquake Engineering, John Hooper, was in Washington, D.C. on May 19 to testify in front of the House Transportation and Infrastructure’s Subcommittee on Economic Development, Public Buildings and Emergency Management. The hearing focused on the impacts of a major earthquake anticipated in the Pacific Northwest and how the region is preparing for those impacts. 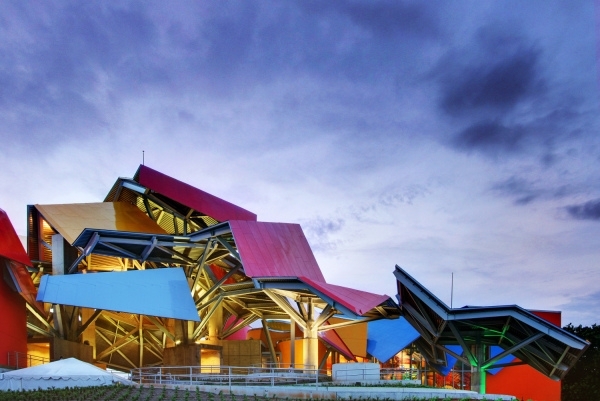 “We are continually improving the knowledge and the design of how we deal with earthquakes and other natural hazards, the key thing is to implement that correctly”, John said. In addition, John spoke about the how buildings codes (many of which he has helped to develop) address the region’s seismic activity. John is currently the Chair of the American Society of Civil Engineer’s ASEC 7 Seismic Subcommittee. The hearing can be streamed here. And read John’s written testimony here. » John Hooper Testimony in Washington D.C.
05.04.2015 — MKA would like to announce the following 2015 promotions. Chosen individually for their unique abilities, the group shares common traits of skill, specialization, and leadership. Collectively, they represent the future of MKA. 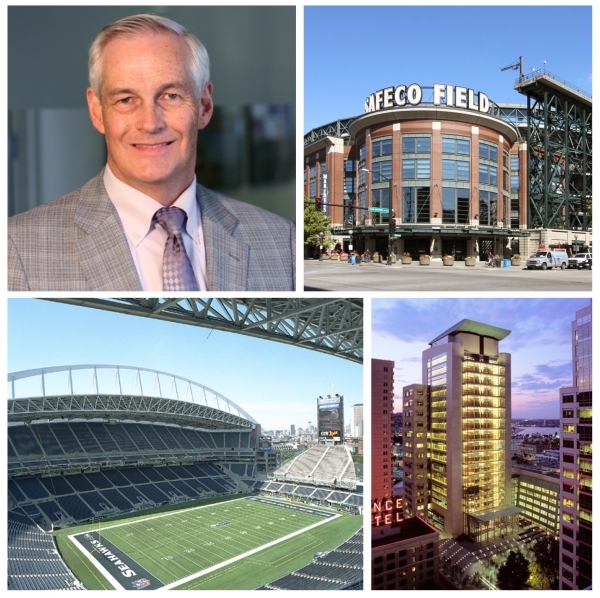 Jon has had a hand in virtually every significant public building constructed in Seattle over the past two decades, including the Seattle Federal Courthouse; Safeco Field, home to Major League Baseball’s Seattle Mariners; and CenturyLink Field, home to the National Football League’s Seattle Seahawks. 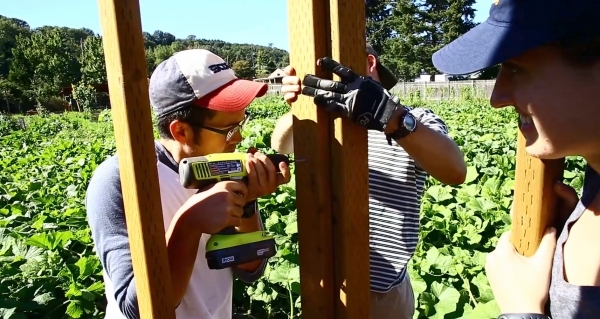 He also founded the ACE Mentor Program of Washington, which pairs high school students with mentors in architecture, construction, and engineering. Read more here. 03.25.2015 — MKA had quite a presence at the American Institute of Steel Construction’s 2015 NASCC Conference in Nashville, Tennessee. Dave Eckmann, Senior Principal, moderated two sessions at the conference, entitled “Casting Your Future” (providing updates on the use of steel castings) and “Common Business Development Challenges” (exploring what it takes to produce revenue results). Tom Meyer, Principal, moderated a session on “BRBF Procedures for Multi-Tier Braced Frames” (educating engineers about a new preliminary procedure for member design, and how to use it in future projects). Matt Streid, Associate, participated in a panel discussion on “Lessons I Wish I Had Known Starting Out.” The session featured top young designers sharing lessons they learned the hard way. 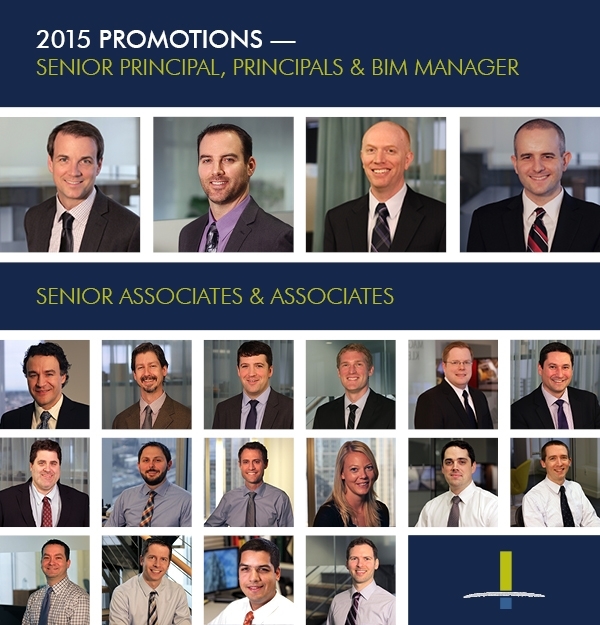 Streid is active in the Young Professionals Committee of the Council on Tall Buildings and Urban Habitat. John Hooper, Director of Earthquake Engineering, also attended the conference. 03.13.2015 — The United States Geological Survey (USGS) recently announced new estimates for the probability of a magnitude 8.0 or greater earthquake hitting California in the next 30 years, with an increase from 4.7% to 7.0%. The key change is increased recognition of “fault jumping,” which occurs when a rupture on a fault triggers a simultaneous rupture on a nearby fault, resulting in a “combined” event and a potential substantial increase in magnitude. 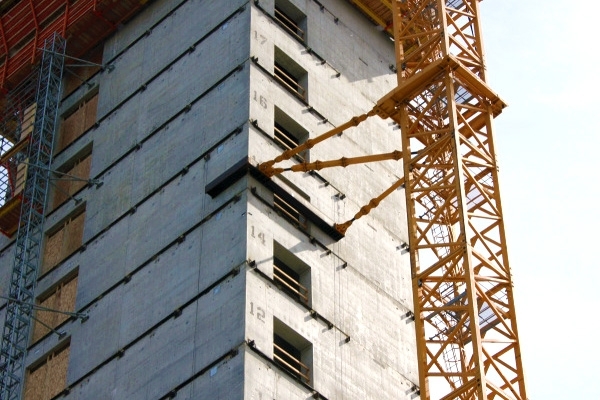 According to John Hooper, MKA’s Director of Earthquake Engineering, this research result is also being recognized in the development of USGS seismic design maps that will be used in the forthcoming seismic provisions of ASCE 7-16, “Minimum Design Loads for Buildings and Other Structures.” The resulting seismic design values in portions of Southern California will increase by 10-20%. You may be wondering if the same is true for earthquakes in the Pacific Northwest, a similarly active seismic region. John says that “fault jumping” does not apply to the Pacific Northwest, as the faults in the region are not as likely to “jump.” Seismic design values for the Pacific Northwest will change in the new maps, but the changes are the result of refinements in the estimated size and location of potential earthquakes and the resulting estimation of ground shaking, rather than “fault jumping” considerations. For more information on MKA’s Seismic Engineering Services, click here. 03.10.2015 — Don Davies, Senior Principal, presented “Life Cycle Analysis: Opportunities for Structural Leadership" at the 4th Annual Vertical Cities Conference in Singapore. 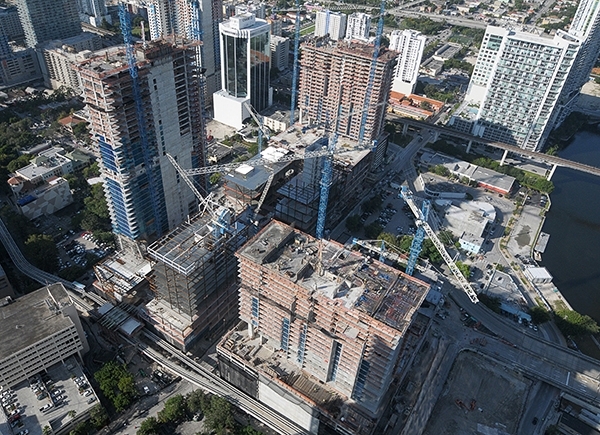 Life cycle analysis is a way to capture the overall carbon footprint of a building, from material choices and origins to construction to demolition. Don leads MKA’s Sustainability Specialist Group, and is a Lifetime Member of the Cascadia Region Green Building Council. 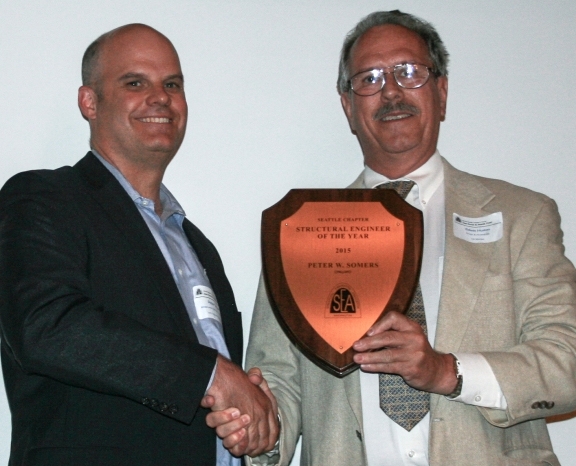 03.03.2015 — Ron Klemencic was recognized as the 2015 Professional Engineer of the Year by the Puget Sound Engineering Council (PSEC) at their annual awards banquet. He was selected “for his outstanding service to the engineering profession and his lifetime of achievement in excellence and innovation,” including the “advancement of performance-based seismic design methodologies.” He has led the design of 36 PBSD buildings—more than any other engineer in the country. Ron is the sixth MKA leader to receive this honor, which is given to a professional engineer who has made significant contributions to the engineering profession and to their community. 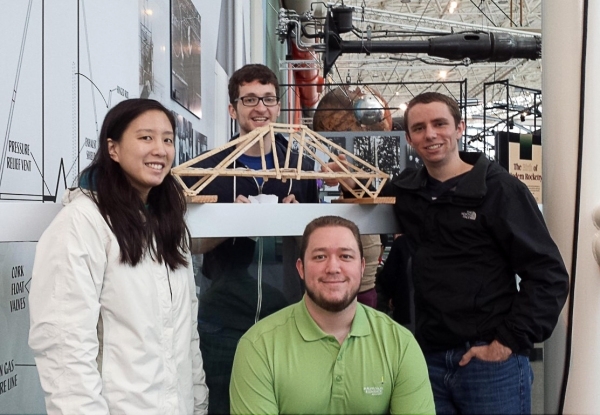 02.09.2015 — The 20th Annual ASCE Popsicle Stick Bridge Competition was held on February 7th at the Museum of Flight in Seattle in conjunction with the Puget Sound Engineering Council’s Engineering Fair. MKA was a sponsor of the event, in addition to providing volunteers for students to try out their seismic engineering skills on MKA’s "Shake Table". For the first time, MKA submitted an entry in the Corporate Division of the Popsicle Stick Bridge Competition. Competitors must design and build using only Popsicle sticks and white glue. The bridges are judged for aesthetics and efficiency (the ratio of load capacity to bridge weight), and then are subjected to the pressures of a hydraulic press until they snap! The MKA team created their design with a competition "first" by creating the bridge deck purely out of dry glue. This innovative design led to a drastic weight reduction from a typical wood deck. See a summary of the event and results at the ASCE website here. 01.26.2015 — Brian McIntyre was announced as “2015 Engineer of the Year” by the American Council of Engineering Companies (ACEC) Washington at their annual awards banquet held Friday, January 23. 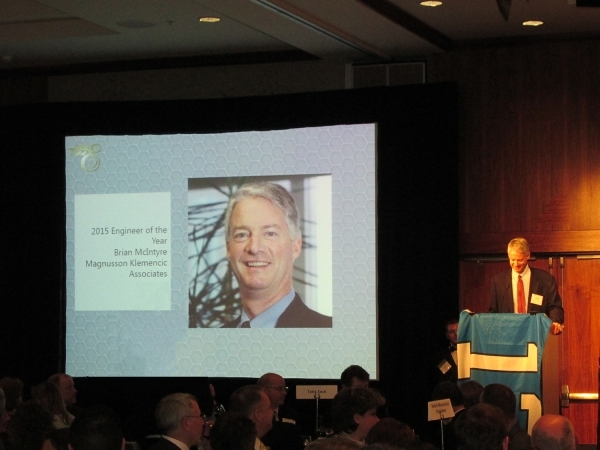 The award is bestowed annually to an engineer who “embodies the highest level of service and integrity to the engineering profession.” Jon Magnusson, a former recipient of the award, nominated Brian and introduced him as this year’s winner during the ceremony. » Brian McIntyre Named "Engineer of the Year"
01.06.2015 — Our community service project for 2014 was really "Team Building" at its best! MKA staff planned, designed, and in one epic day of construction, built a portable Farmer’s Market Stand and a Mushroom Shack for Lettuce Link at Marra Farm. 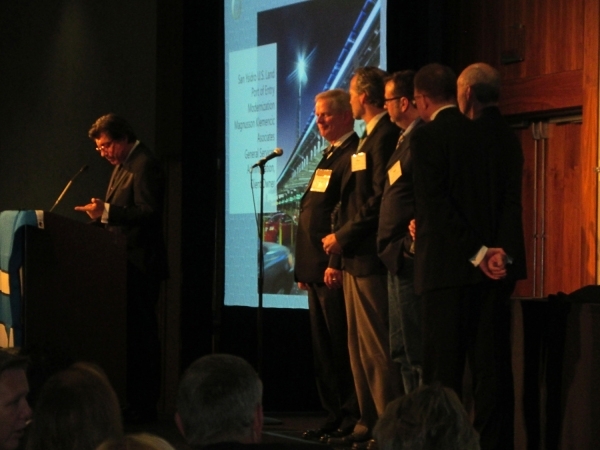 Seattle Works, who assisted in the logistics of the project, recently named it the "Best Build of 2014". 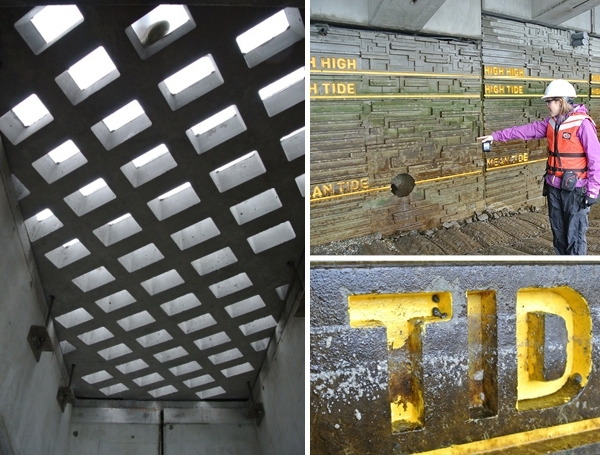 The project was chronicled in a fantastic video produced by students from the Art Institute of Seattle. Check out the full video here!